Valve Box is Mess - What Do I Need to Do? 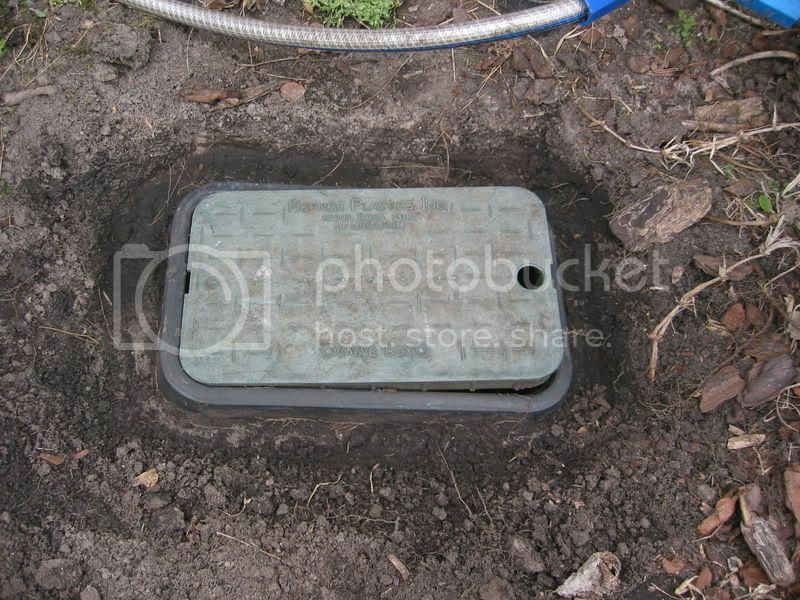 Below are pictures of my valve box. My irrigation system was installed about ten years ago. The system is actually working fine right now, including the valves, but after learning how to replace sprinkler heads, relocate sprinkler heads, etc., I got inspired to make sure <i>everything</i> is good with my system. As you can see the inside of my valve box is a mess. What should I do? Should I leave well-enough alone until something fails? Or should I try to fix this mess? 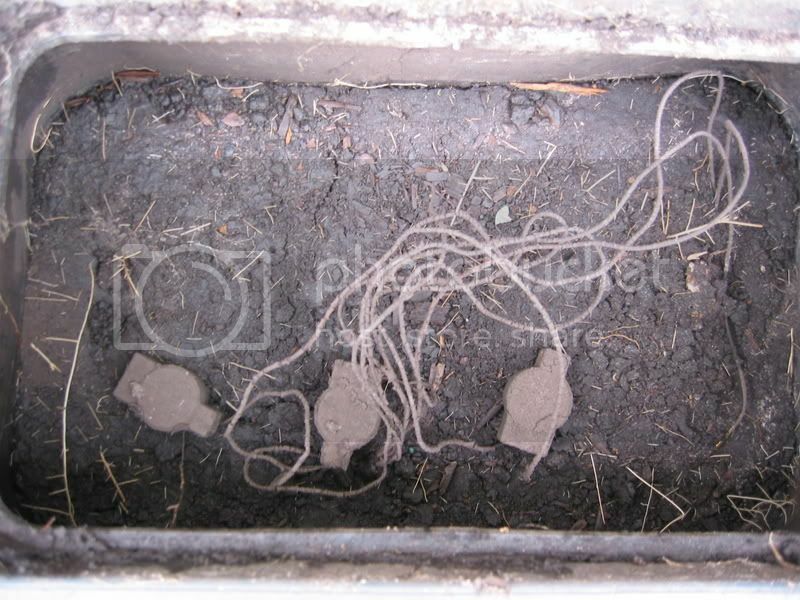 The whole box, including the box lid, is located below natural ground level. 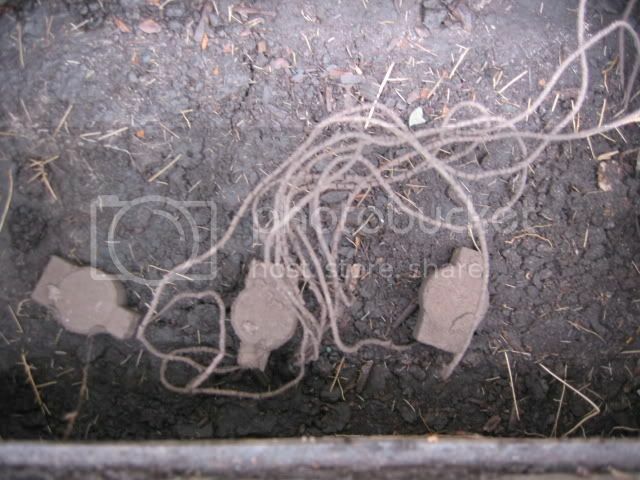 Should I carefully dig out the dirt from inside the box? Can I get shocked or electricuted if I touch an exposed wire? I don't want to die doing this. The wires appear very brittle and the wire casings are so dried out they have segmented. Should the box be raised and if so, is there any way to that? Or is the box level relative to ground dictated by the valve and piping located within? I have three zones (and thus, I think three valves). What do you think? 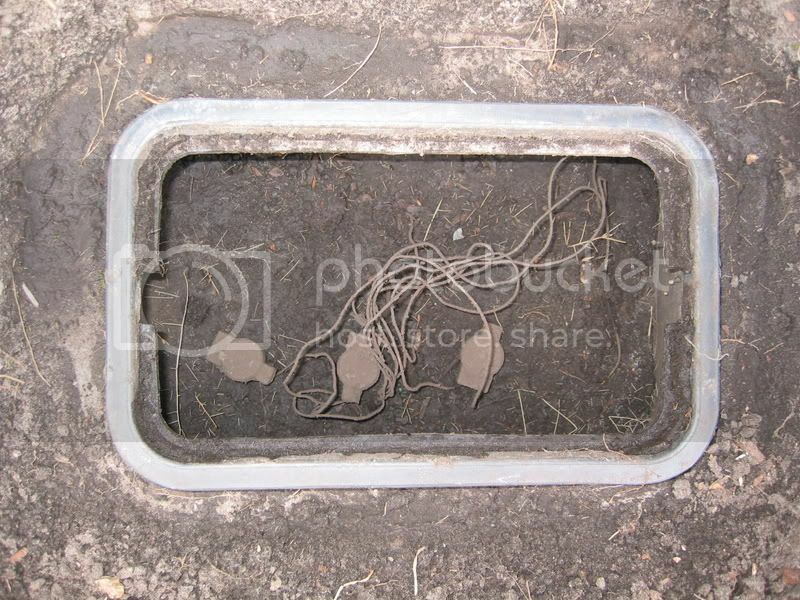 Dig it out carefully avoiding the wires....it will take some time to do this......do you have a trash pump? One trick I use.....with a hand trash pump....I create a slurry of dirt/water by using a hose with a high pressure nozzle.....and basically use it underground and all around the pipes/valves etc.....with high pressure......hard to explain. Long-term, you replace everything you've photographed. The valves are a known service problem, and have been long-discontinued by the manufacturer. If the box is sound, it might be usable, but if you have valves a foot or more deep, you need a box you can place an extender(s) on top of, so that the cover never gets buried. Buried covers can sometimes make for critter housing, and chipmunks have an uncanny ability to gnaw the wires off of valve solenoids. Thanks to both of you for the help. I like the idea of a hand trash pump. As a young lady, I do not already have one. Can I get one at Home Depot or Lowes? Are they very expensive? Also, can you help me with the known service problem? These have been working for a little over ten years - it sounds like I may not have much longer? If the valves keep working, enjoy your good fortune. Once they give you any trouble, rip them all out. Your blood pressure will thank you.